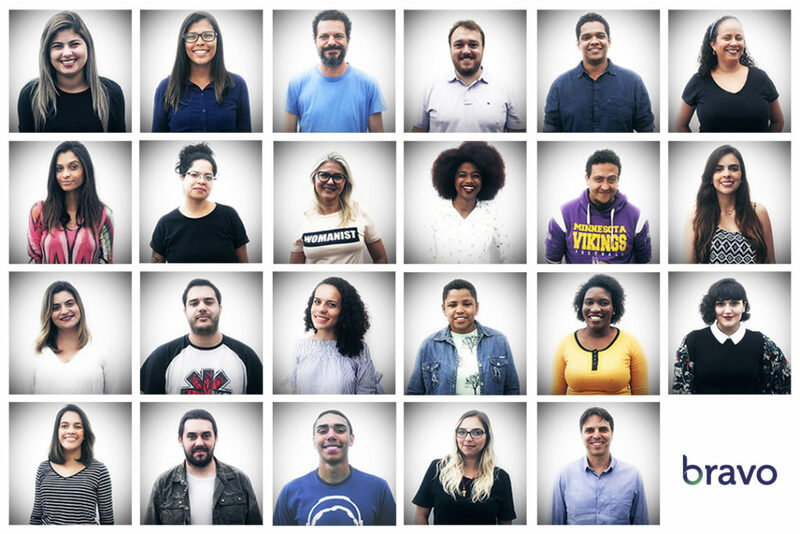 The Bravo Studios mosaic of diversity - Bravo Studios - Soluções linguísticas de tradução. Over these last decades, Bravo has sought to improve continuously to better meet the demands of a globalized world, where technological revolutions have had a powerful impact on the ways in which people communicate. Today, in its position as a market leader, Bravo deals with the languages and cultures of numerous countries: the USA, England, India, Australia, South Africa and Latin American countries, among others. That seems only natural to us, since a deep respect for the differences that make every individual special and unique is at the core of our company’s DNA. We believe in the importance of diversity. Each of our collaborators contributes to a mosaic populated with a wide range of genders, ethnicities, age groups, sexual orientations and religions. This shapes a vibrant and creative work environment with different world views and a greater exchange of information and ideas, which enriches every one of us. Bravo pays tribute to its collaborators, whose dedication, effort and talent have been crucial in helping us achieve our goals.